Faith was born to a very young mother who was living on the streets and left her baby in the care of an aged grandfather. After a local charity noticed that she was being seriously neglected, she was referred to Kids Alive. 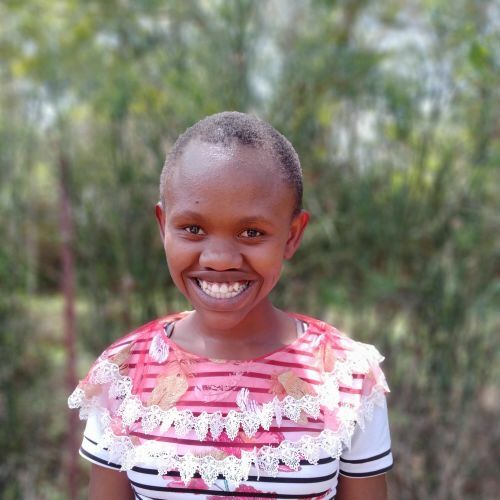 She was in desperate need of good nutrition and medical treatment but is now thriving in her new home. When not in school she likes spending time with friends and doing chores.